One truck was hit by one car when it is cleaning road at 1:00PM. But fortunately, no one got hurt. 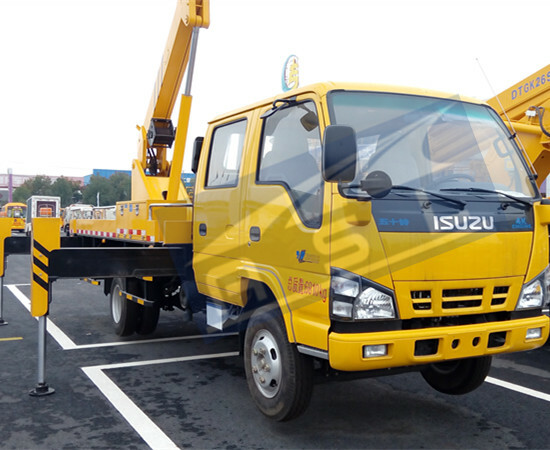 The car driver made compensation to the China Isuzu High Pressure Jetting Trucks. Reporter on site checked that car damaged very bad and left a skid mark on road, while the truck broken its rear part lightly. 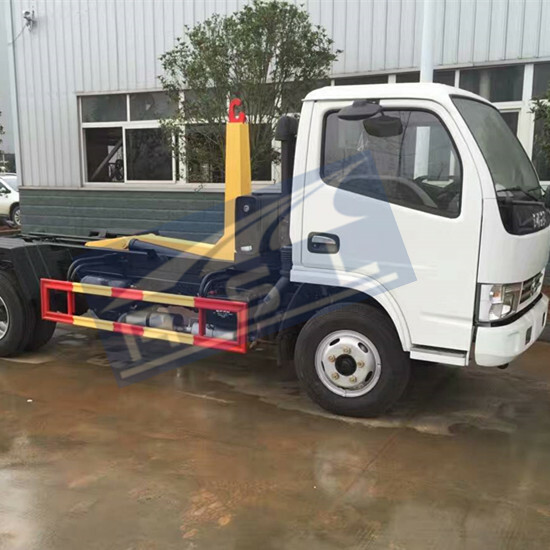 One wrecker truck towed it away.” It is not all my fault”, Mr Zhao, the car owner explained,“ When I was driving, I just saw heavy mist in front which was caused by one truck cleaning middle fence. Mist obscured my sight. 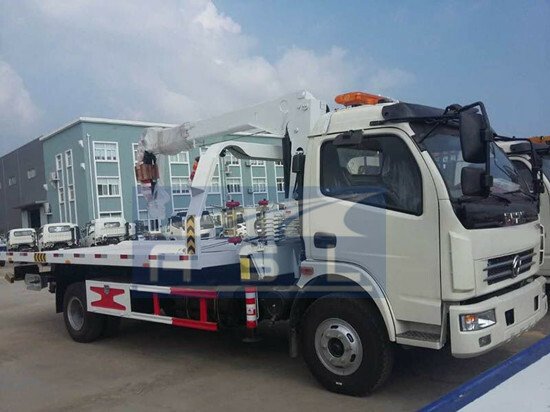 It was too late when I viewed my car got very closer to this high pressure jetting truck.” “The 5cbm High Pressure Cleaning Trucks also should take reasonability”, the traffic police told reporter,“ Warning signs should be listed around when truck was cleaning. 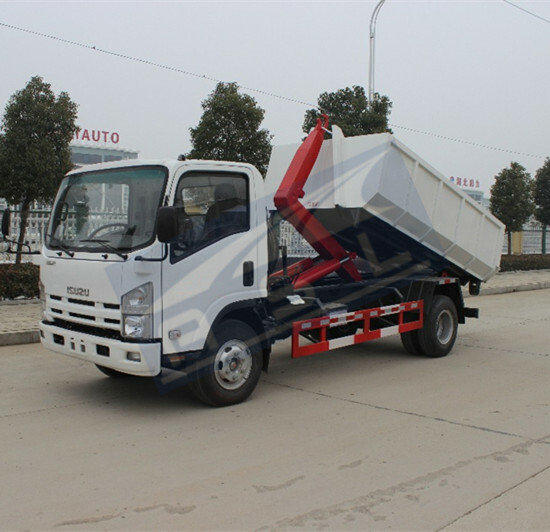 But anyway, other drivers shall drive cars very slow and keep distance from these sanitation trucks when they note they work.” During this accident, Mr Zhao paid RBM 1500 as compensation.